RDBG: a reactive programs debugger. 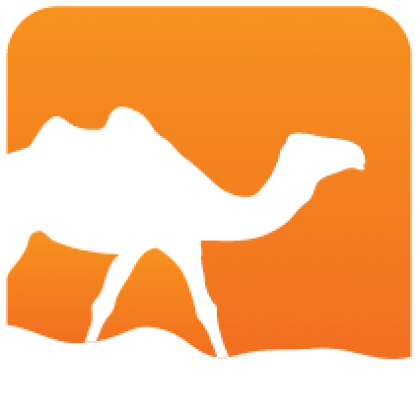 The library rdbg-plugin contains all the necessary ocaml modules needed to add a rdbg plugin. 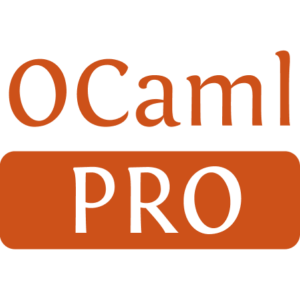 Such a plugin allows ocaml-interpreted languages to be executed (à la Lurette) or/and debugged (with rdbg).